Home / SURPLUS, military and civilian. 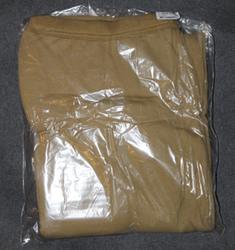 / Military surplus by category / Trousers, underpants, shorts, slacks, briefs, chaps. Trousers, underpants, shorts, slacks, briefs, chaps. And other items wearable on legs.